 The Illinois Department of Natural Resources’ Coastal Management Program, aimed at protecting and managing the state’s Lake Michigan shoreline, recently announced the recipients of an inaugural round of grant funding. Among the projects selected for their ability to restore, protect, and maintain the beauty of the Lake Michigan shoreline, Illinois-Indiana Sea Grant’s “AIS Outreach to Coastal Constituents” project was chosen for its ability to positively impact the Lake. The project, which seeks to continue spreading information and education about invasive species and their dangers to the Great Lakes, will help consumers, businesses, and residents better understand the dangers of invasive species and the simple steps that can prevent their introduction or spread. 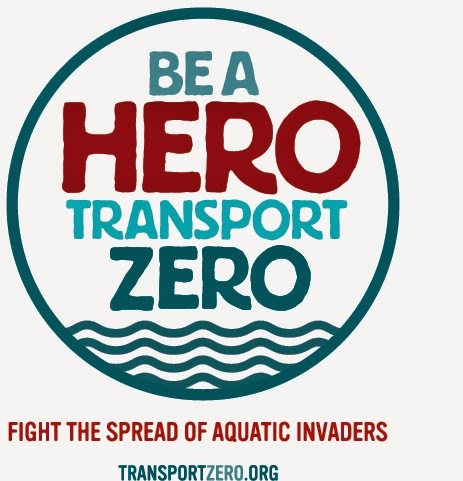 The project will also build on the “Be a Hero – Transport Zero” campaign, which has already informed thousands of people in the Chicagoland and Northwest Indiana areas about these aquatic invaders. Look for further developments and information about these damaging species and how everyone can help prevent their transportation and spread throughout Illinois’ waterways.